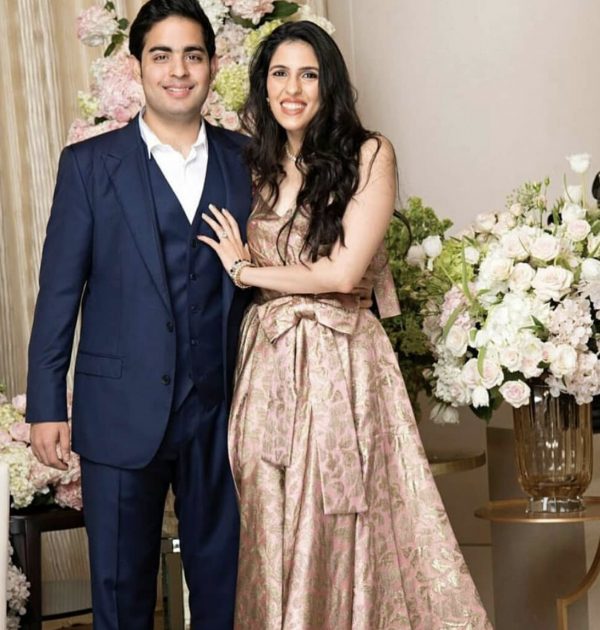 Akash Ambani And Shloka Mehta's Shaadi Invite Is Here And It's Even Better Than We Imagined! The Ambani wedding is just around the corner and we can't wait, TBH. If you're scratching your head thinking didn't we just witness an Ambani fiesta, you're right! The only daughter of Nita and Mukesh Ambani got married in December last year and now it's her twin brother, Akash's turn. After the whole of tinsel town along with dignitaries from all around the world gathered at Antilla to bless the happy couple, we're ready for all that shaadi craze again! 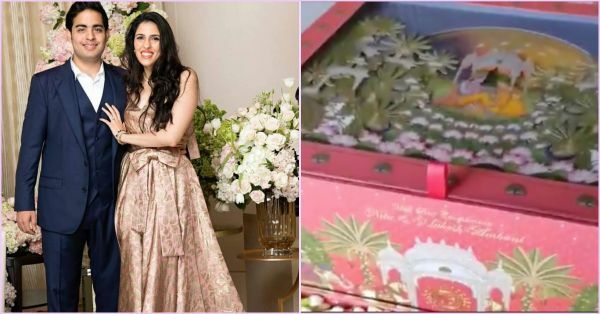 Akash Ambani and Shloka Mehta's wedding card is here and OMG, it's freaking elaborate. The traditional box invite features Lord Krishna and Radha illustrations but what caught our attention was the animated detail. The first card was offered at the Siddhivinayanak temple in Mumbai and now a sneak peek of it has surfaced online. When the inner compartments of the invite are opened, it leads to the pop-up shaadi card with the most thoughtful text. It reads, "O Suryadeva (Sun God). You are the light in our Akash. You illuminate our every Shloka." There is even a handwritten note by the groom-to-be's parents, Nita and Mukesh and it's the sweetest li'l detail ever. The card then goes on to give details of all the wedding functions. 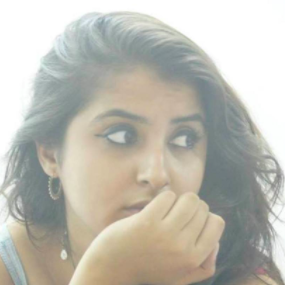 The wedding will be held at Jio World Centre at Mumbai's Bandra Kurla Complex. It will be followed by 'Mangal Parv' celebrations on the 10th of March and another reception will be held on March 11th. So mark your calendars 'coz this one is surely going to be one heck of a party! If the shaadi invite is this grand, just imagine the actual wedding guys!